“What has happened to the great tradition of popular direct action? 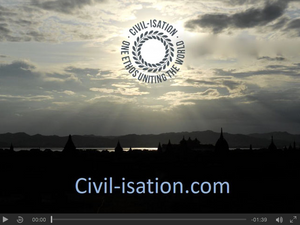 CIVIL-ISATION is a simple idea - rather than an organisation or prescription. 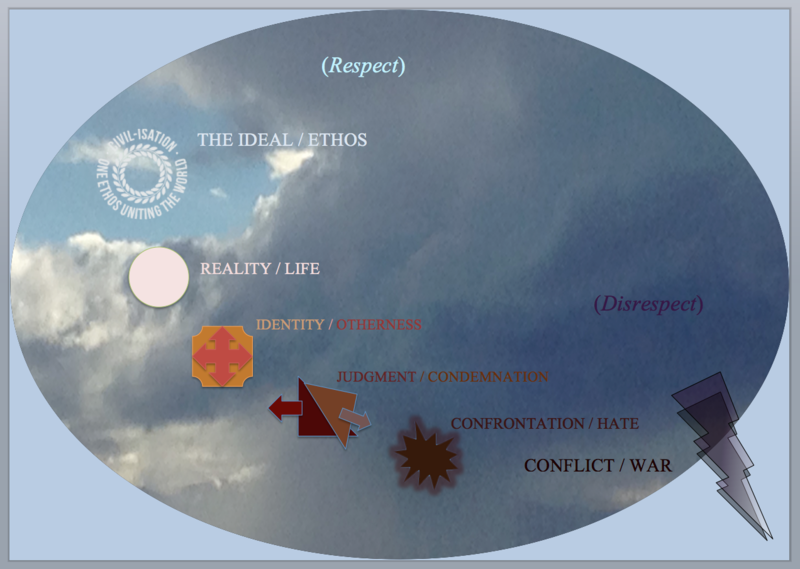 Its symbol (above or as PDF) is a circle to signify the ideal of the whole, if you like one Earth & every part of it. 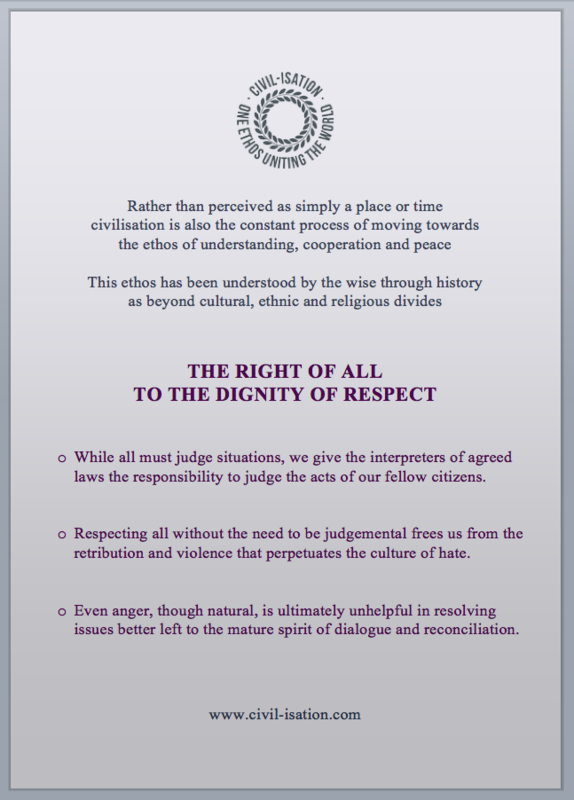 CIVIL-ISATION recognises the right of all people to the dignity of respect, a respect for all life. - not a requirement to necessarily like or admire - but just to respect. As we appreciate this simple truth shared by the wise through history, we realise it is actually radical. 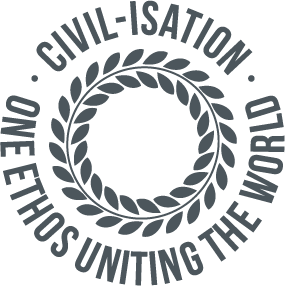 We can more easily avoid the judgment, hate and retribution that leads inevitably to the horror of war. And even if challenging, we can at least acknowledge where we're aiming . . .
Or go straight to joining us ! who long for that dream - that would be a great project . . .